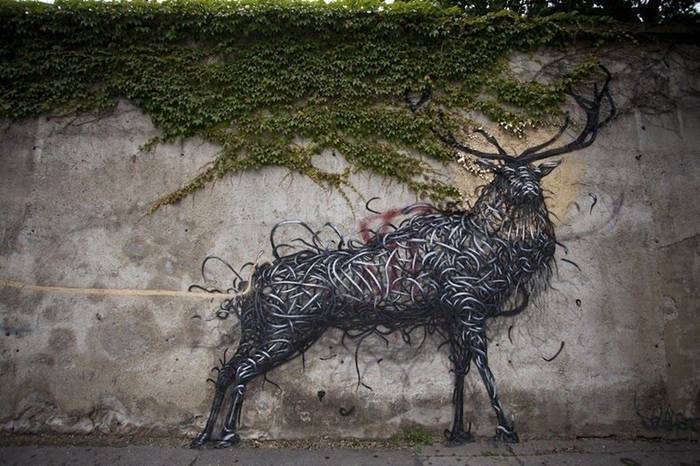 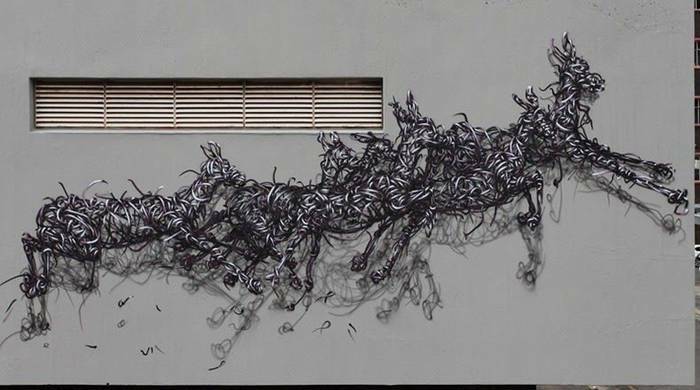 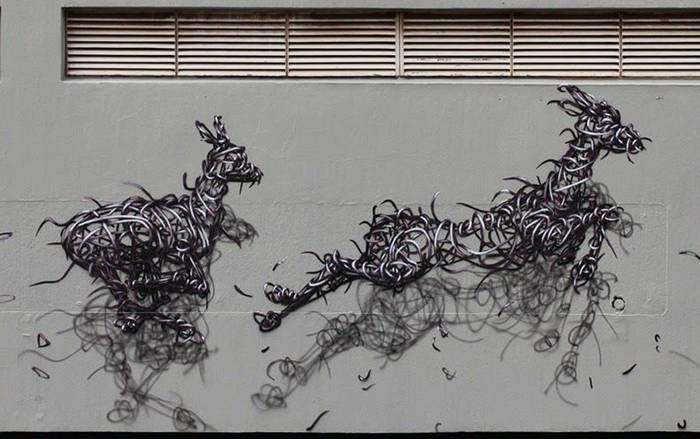 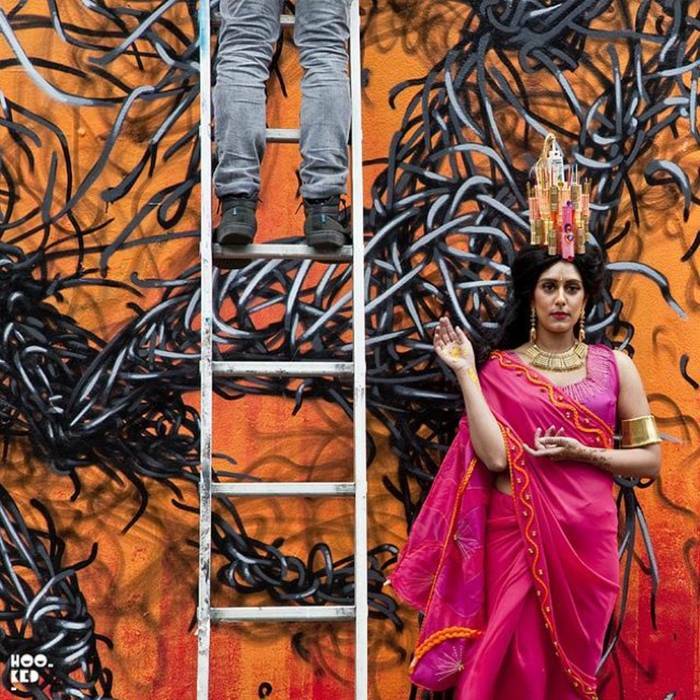 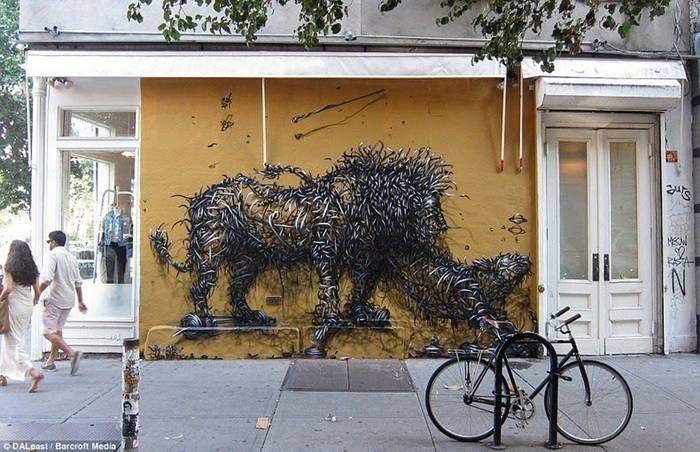 DALeast showed an interest for drawing since he was two or three. 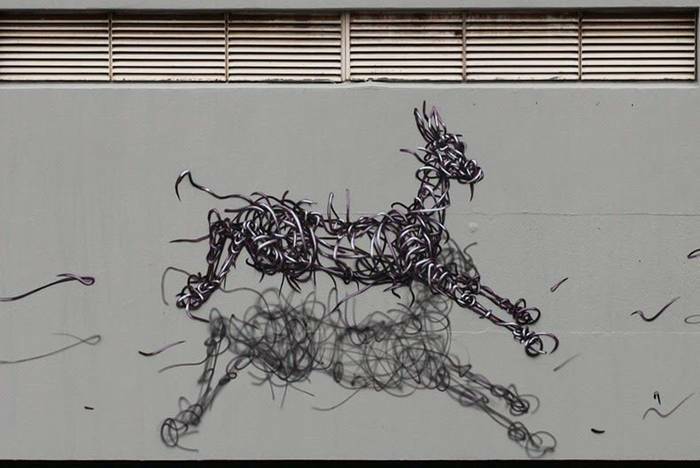 When he grew up, he studied Sculpture in the Fine Art Institute in his hometown Wuhan, but dropped out in the fourth year – one year before he was supposed to complete. 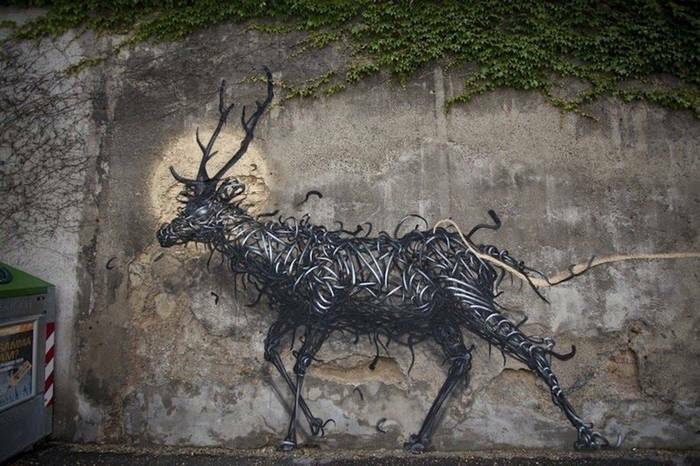 DALeast was disillusioned by the conservative mind sets and teaching methods. 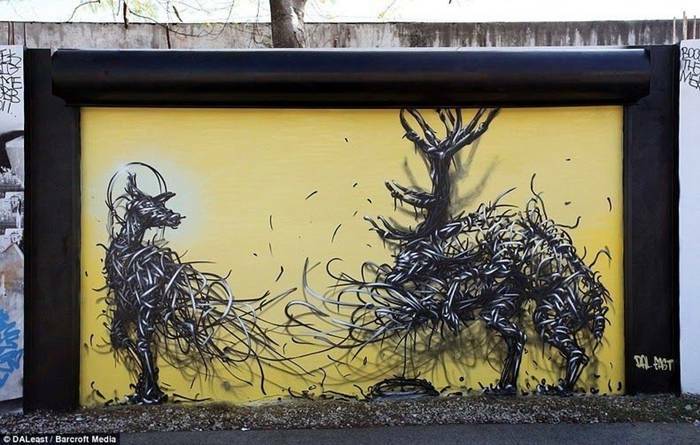 While in his first year of study, he joined a graffiti crew called JEJ, which is one of the first generation active graffiti crews in China. 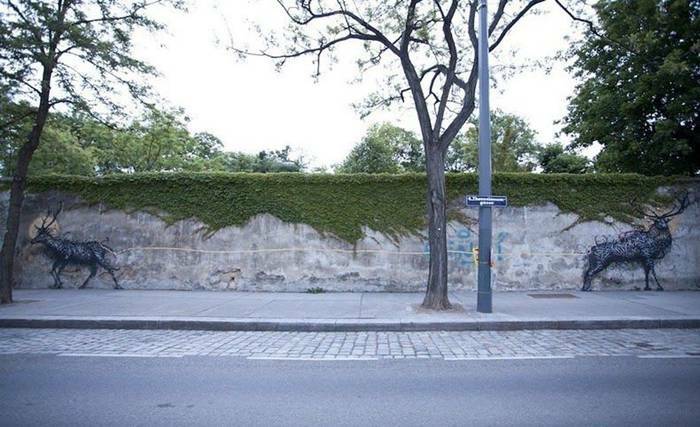 The teacher hated him because he would often neglect class work, instead spending his time on the streets painting walls. 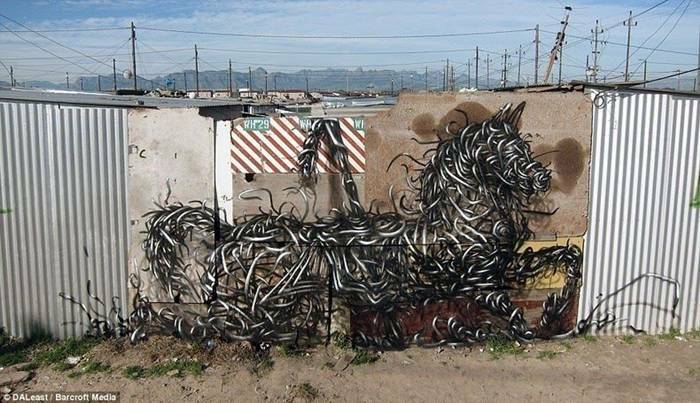 Once, just before the 2008 Beijing Olympics, police broke into a house he was staying in and arrested him and his graffiti crew. 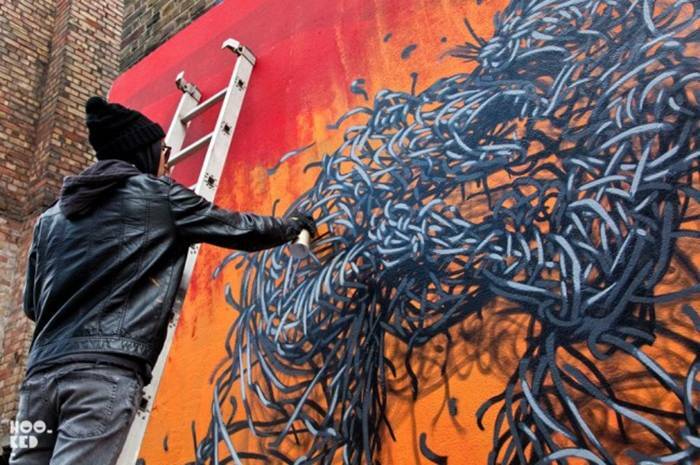 They thought they were terrorists after they saw the group all night bombing and tagging. 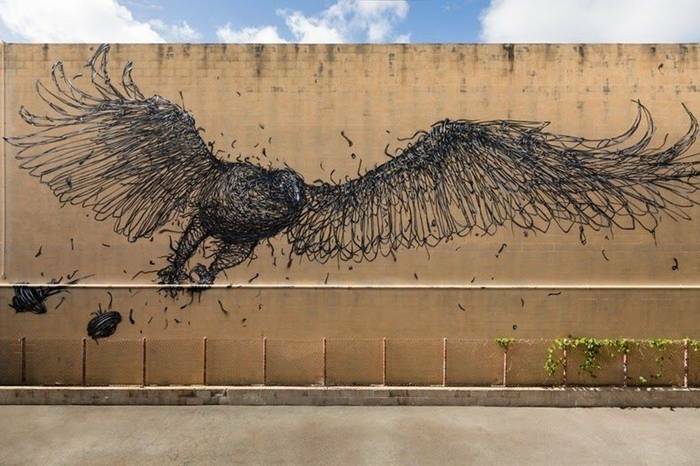 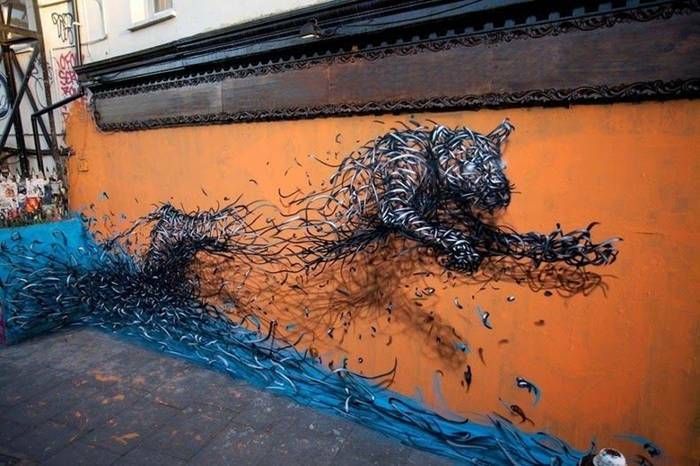 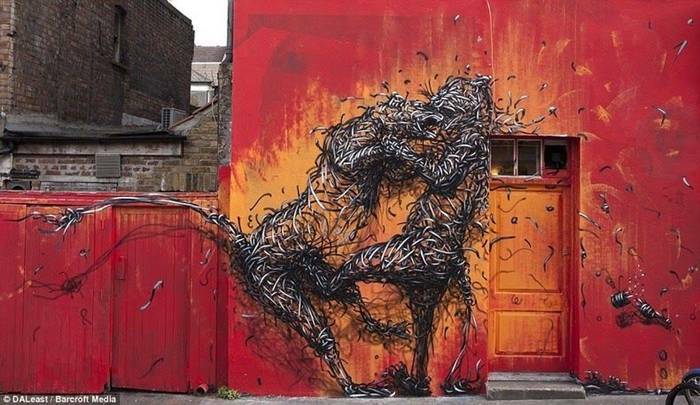 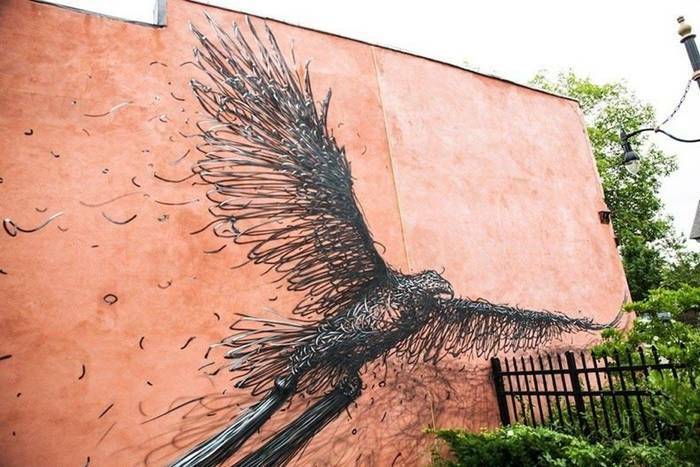 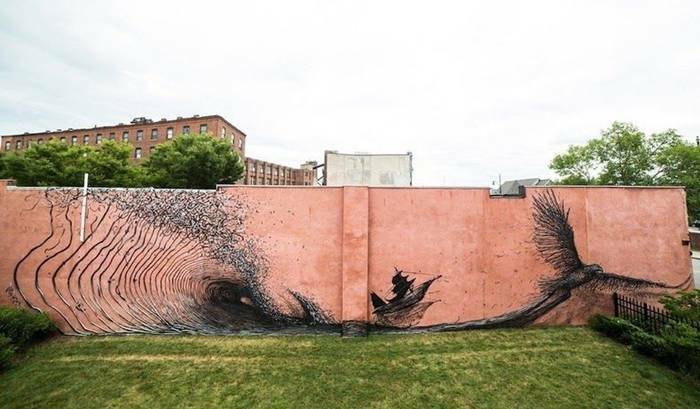 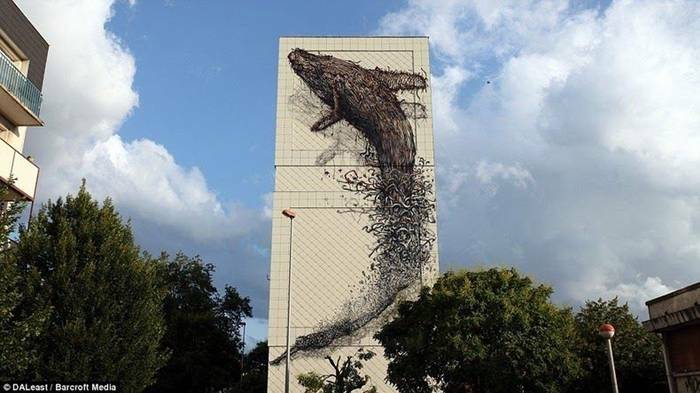 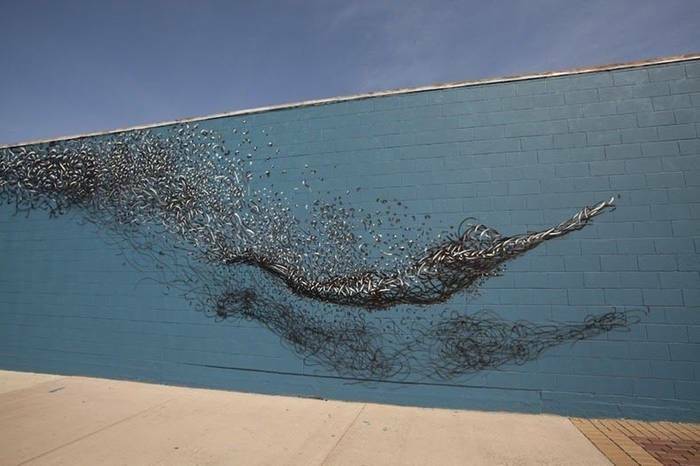 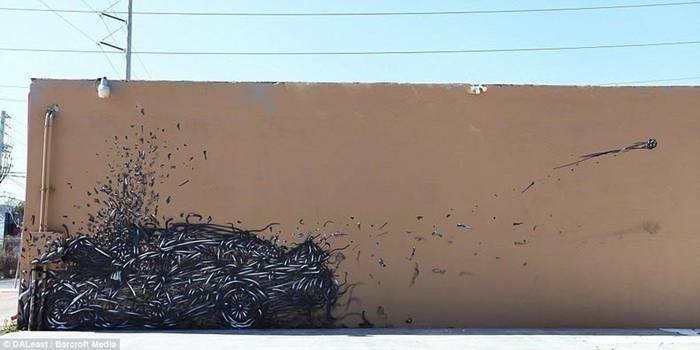 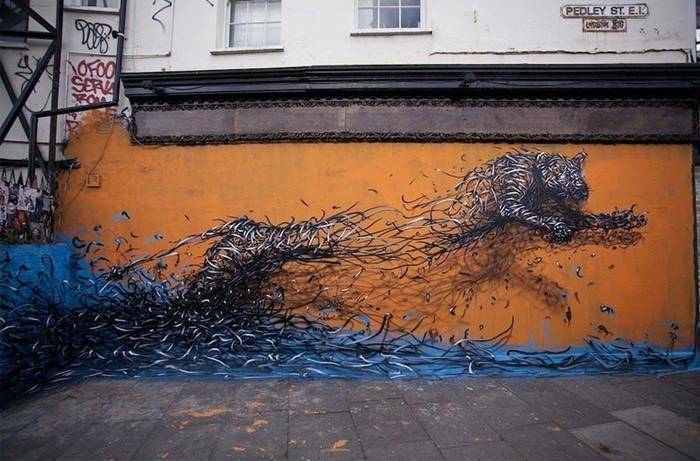 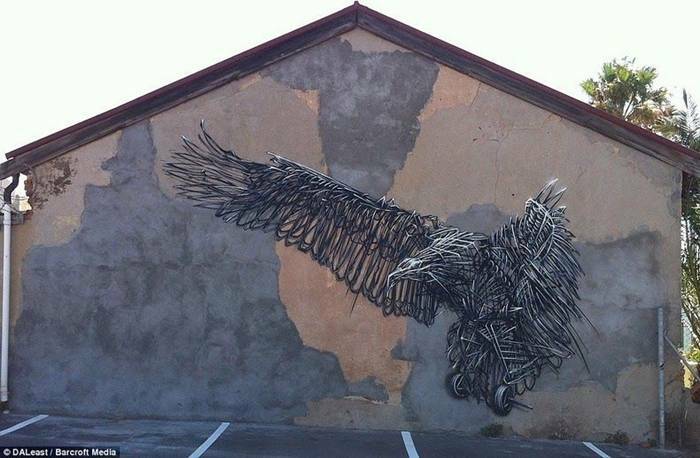 DALeast spends six months of the year travelling and has tagged walls on nearly every continent. 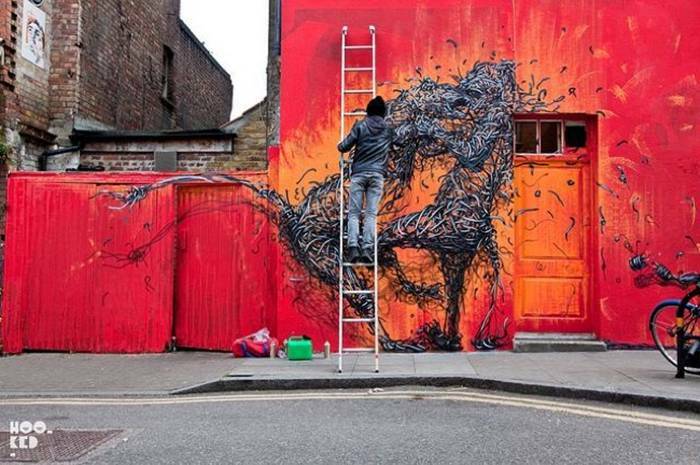 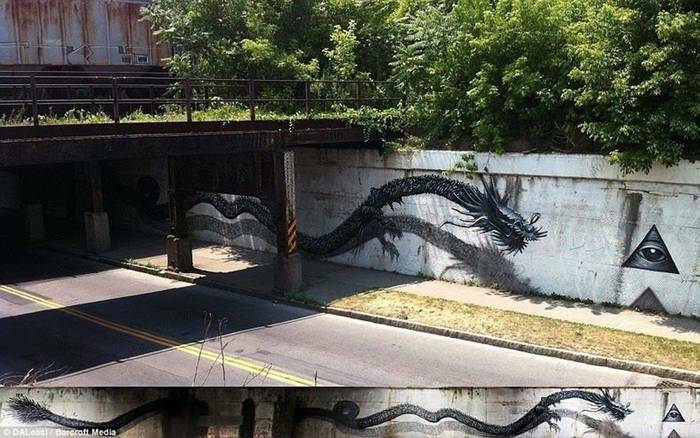 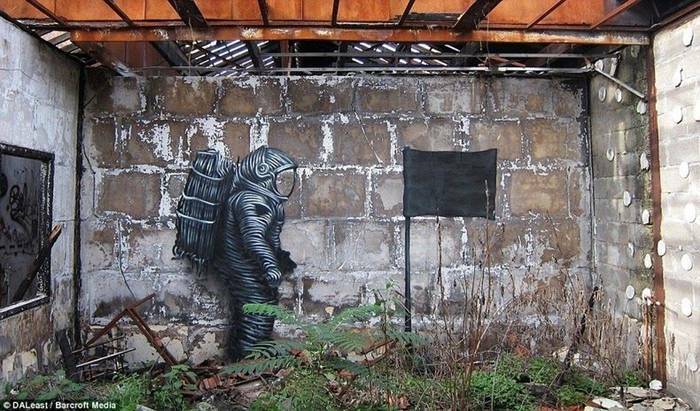 His works can be seen in Cape Town, Miami, New York and London's Brick Lane, as well as his native China.